What is the Future for Canadian Malls? 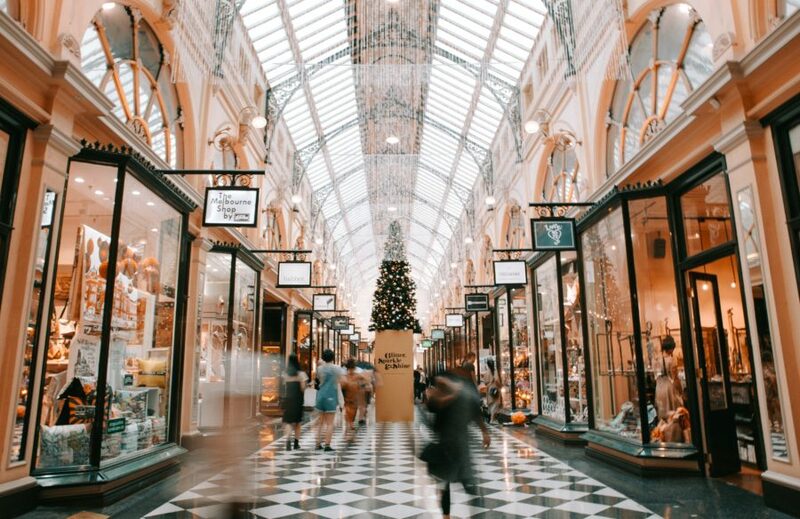 However with online commerce taking such a large market share of the retail market, and younger generations faced with a larger number of entertainment choices, many Canadian Malls are struggling. Just recently we have seen the closing of both Sears and Target, both big box retailers that struggled to make it in our markets. Target going offline opened up 15 Million Square Feet of Retail Space alone in the Canadian Market. The way people shop is changing, so how is the space adapting? Some developers are taking a unique approach to these spaces. Rather then have only retail space, we are seeing malls adapting into mixed-use developments where people can live, shop, play and work. This concept makes sense as these traditional malls are surrounded by roads, neighbourhoods, transit, cultural venues and other benefits. In a time where the demand for housing and commercial space is increasing, and the interest in traditional retail is decreasing, developers are looking to get creative. For more insight and details check out these two great articles from The Globe & Mail. Read next: What are the new Office Trends of today?